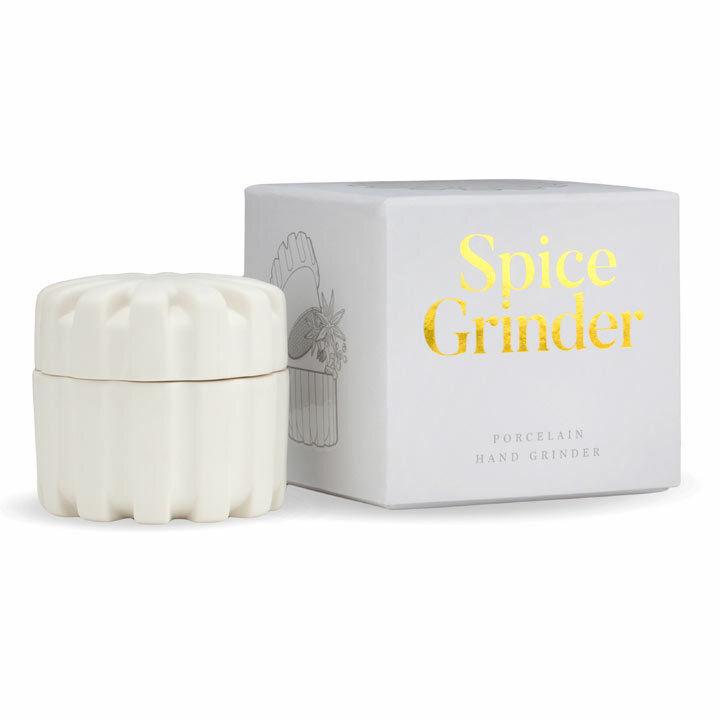 Get more flavour out of your spices with this easy-to-use spice grinder. Carefully control the fineness of your homemade spice blends, save money and enhance recipes by buying in bulk and cooking with freshly ground spices. Hand wash only with mild soap and warm water. Porcelain, 7.4 x 6.4cm.